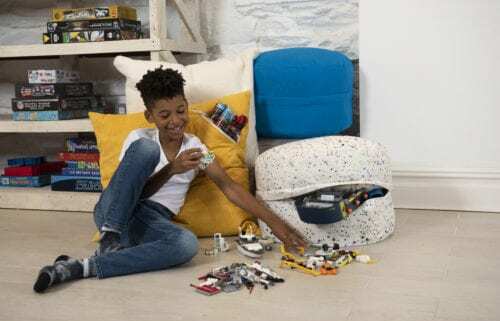 Functional and stylish, the mimish Pouf with Storage serves as both seating and storage — great for the family room or reading nook. 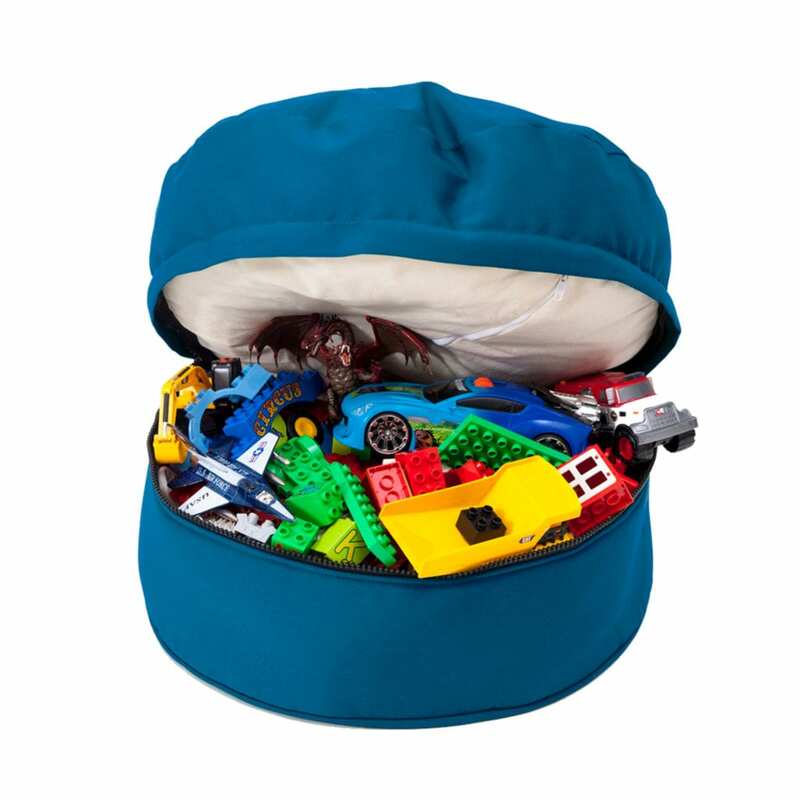 The upper cushion connects to an open storage compartment by a durable zipper. Sit on the storage pouf while your belongings are inside, or detach the stand-alone cushion and use the storage space while seated. The Cotton Storage Pouf can adapt to any room, whether it be the nursery, dorm, apartment, playroom or living room. Customize your storage pouf by mixing and matching the top and bottom pieces. Perfect for storing hard and soft items, such as bedding, dolls, books, clothes, legos, tech and more.